We’re so proud to announce that BLC Studios successfully produced a women’s hockey game on Fox Sports North (FSN) on Saturday, February 17. The game was produced entirely by students, including the announcing. 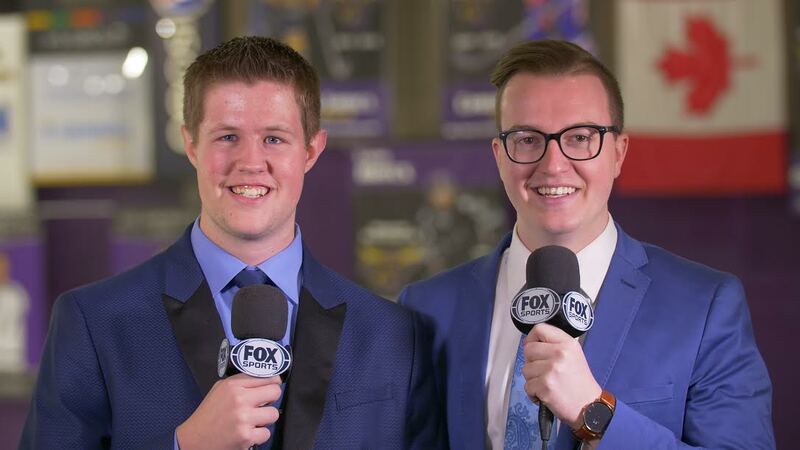 Students worked with FSN employees from the Twin Cities to replicate a typical Fox Sports production, which includes FSN graphics, music, and formatting. 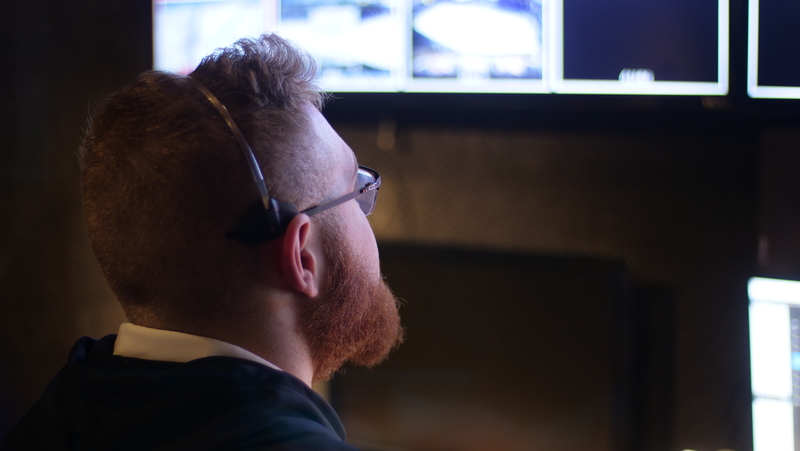 This was a huge undertaking, and our students spent four weekends doing rehearsal broadcasts leading up to the production. Student announcers Lucas Dorton (BLC) and Aaron Fitzner (MSU). 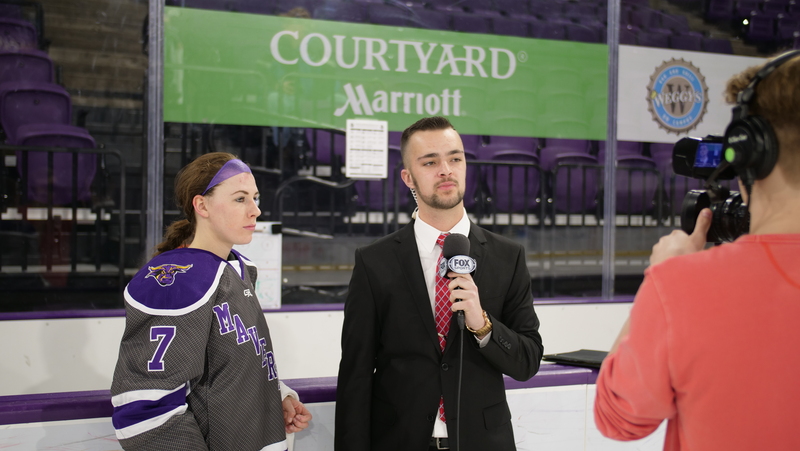 Andrew Jelken (’17) interviews senior Lindsey Coleman after the 1st Period of play. BLC senior Kenny Ramirez, Jr. directs the show. 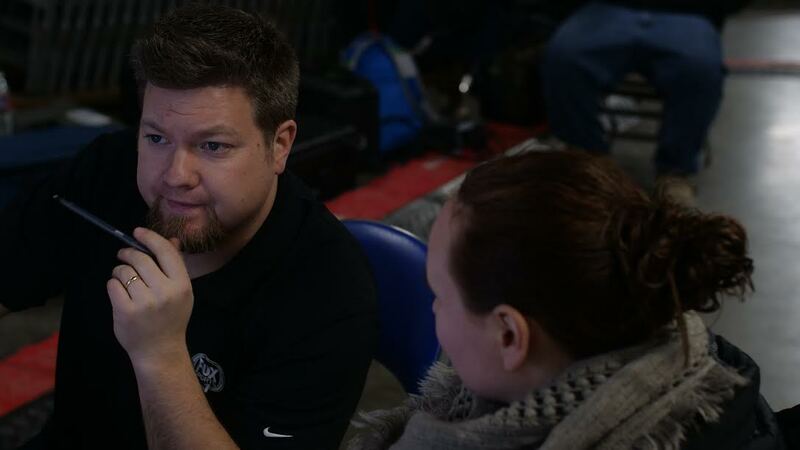 Studio Manager Greg Vandermause works with BLC senior Sarah Meilner.